A U.S. district judge approved Apple's agreement to pay $450 million for its part in a conspiracy to boost e-book prices, according to reports. U.S. District Judge Denise Cote OK'ed the settlement which will have Apple pay $400 million to "as many as 23 million consumers," provided Apple can't win an appeal, according to Reuters. Previously, the five publishers also had a $166 million settlement. Apple agree to settle in June when it looked like the tech company could be on the hook for $840 million. The settlement also allows Apple to appeal Cote's 2013 ruling that it violated antitrust laws and colluded to raise e-book prices. If Apple appeals and wins, it owes nothing. If the appeals court overturns Cote and returns the case to her, perhaps for a new trial, Apple would owe $50 million to consumers and $20 million to lawyers. The publishers that colluded with Apple include Hachette Book Group Inc, HarperCollins, Penguin Group, Simon & Schuster Inc and Macmillan. 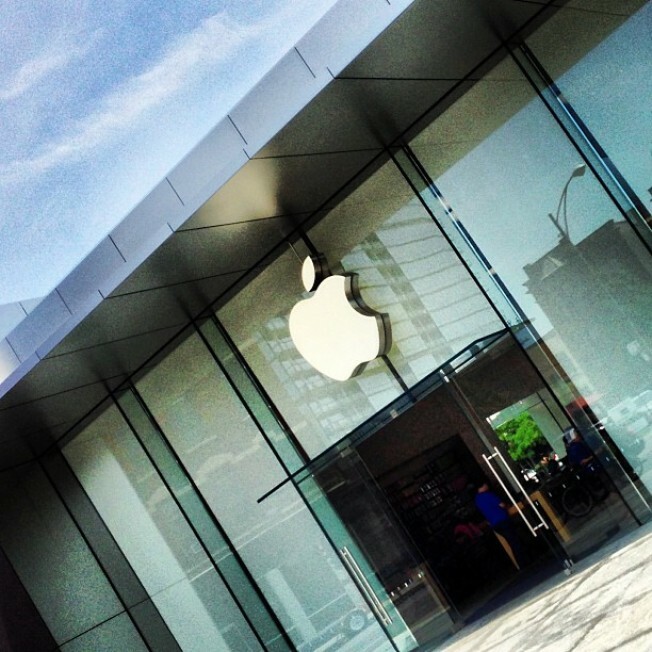 The federal appeals court is scheduled to hear Apple's appeal on Dec. 15. The new settlement is an interesting gamble by Apple, which seems to be betting that it will win its appeal and possibly owe nothing. While many may not want to take that $450 million gamble, that doesn't seem to be a problem for Apple.